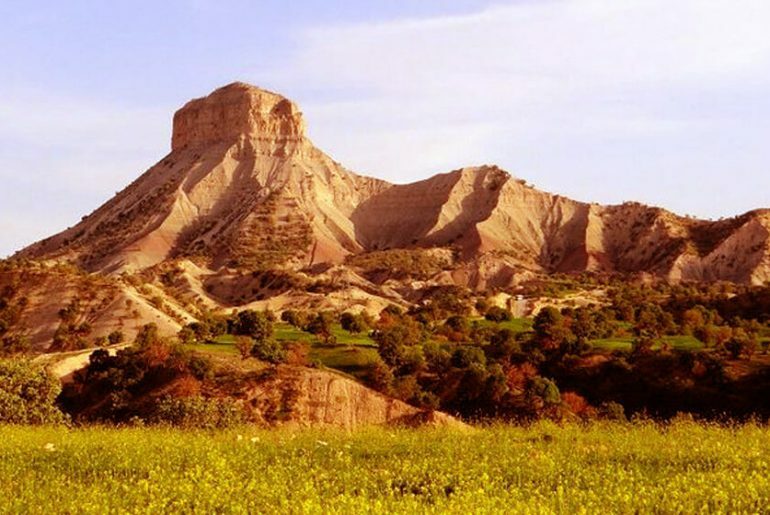 It is located 30 km outside of Pol-e Dokhtar and 15 km from Darreh Shahr, on the border between the two provinces of Lorestan Province and Ilam and after the confluence of the Seimare River with Kashkan River. A beautiful and historic bridge which dates back to the Sassanid period. One of the most famous and largest historical bridges in western Iran, which, according to some archaeologists, was an example of brilliant engineering in ancient times. It is about 178 meters long and 24 meters high. The bridge originally had six vaults. Archaeologists believe that one of the vaults has been destroyed after the withdrawal of the Iranian Revolutionary Guards Corps during the war with Iraq to prevent them from taking the city and now there is only one vault left. 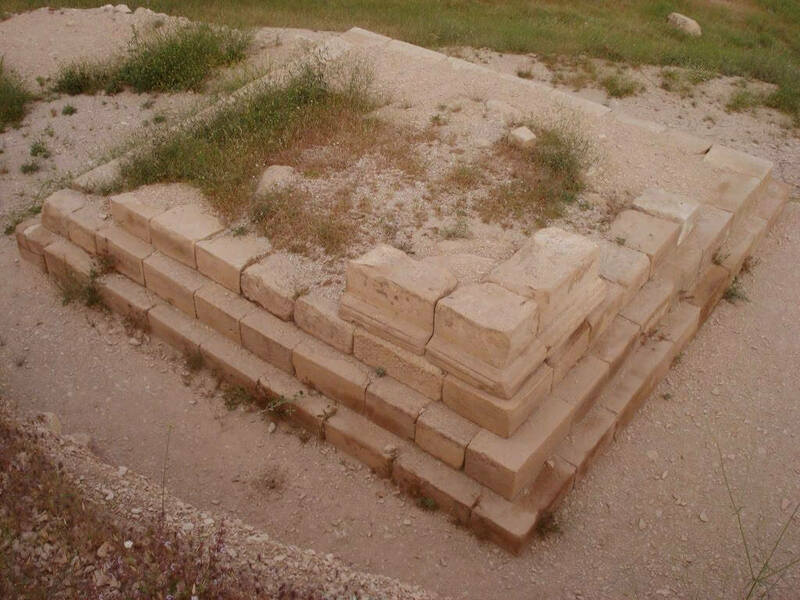 The structure is complex and it has a solid foundation made up of large stones and 20 -25 cm bricks. There are stairs in the middle of the pillar placed at the center of the bridge which indicate that the bridge had been used by the locals as a bridge and some sort of shelter. 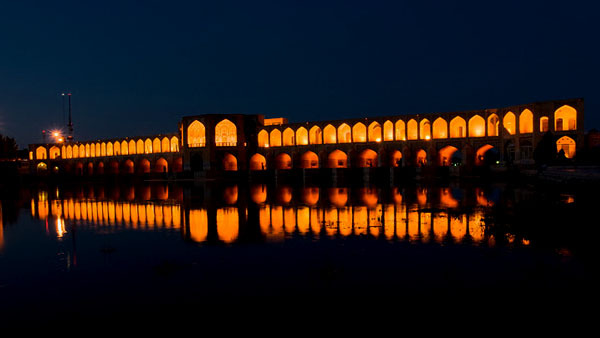 During the Qajar period, the bridge was restored and reconstructed. 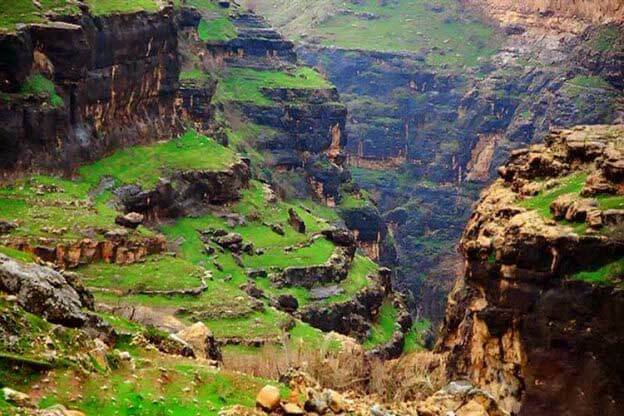 It is located 32 km outside of Abdanan in the far south-east. The way is a bit long and dreary, but when you reach the lake you realize it’s worth it. Two lakes that are connected to each other and have created an unparalleled scenery, one which you will not forget. The lakes cover an area of 1.5 acres. The closer you get, you can see the fish is in the water that dazzles the eyes. 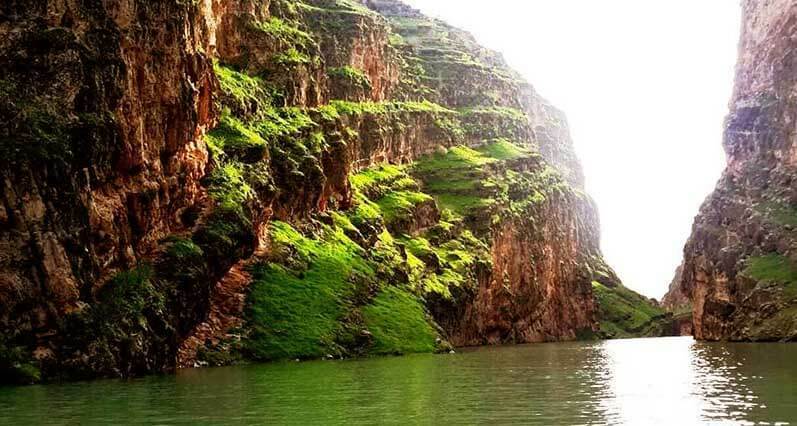 it definitely is a thing to behold, but remember that this natural phenomenon is to be cherished and preserved, so that it can be there for future generations.The lakes are located near the foothills of Kabir Kuh Mountains and this adds to the beauty of it evermore. It has been included and regarded as a national heritage site. 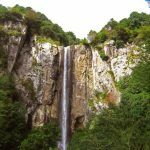 A tourist attraction and an important phenomenon in Ilam’s geology. It was considered a national heritage site in the year 2009. 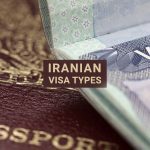 It is on the road to the city of Darreh Shahr and after Chenar Bashi village, it covers an area of two meters beside the aforementioned road. The original area covers about 30 hectares which are longitudinal and spiral so it comes to about 3 kilometers overall and a maximum width of 5 meters. 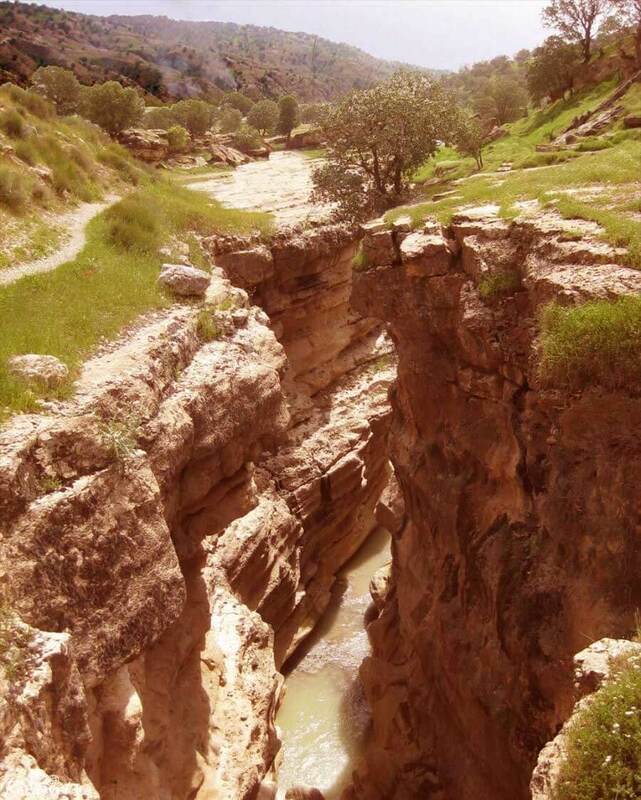 Within this deep and narrow valley, there is shallow water which runs through this area alongside walls, up to 15 to 30 meters in height. 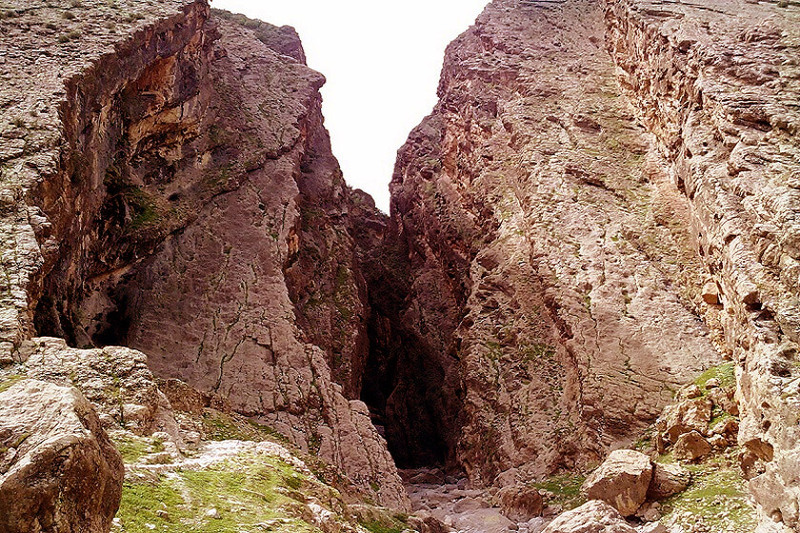 The water originates from Sarab-e Garo and the flow is very low in the summer and continuous in the winter and spring. 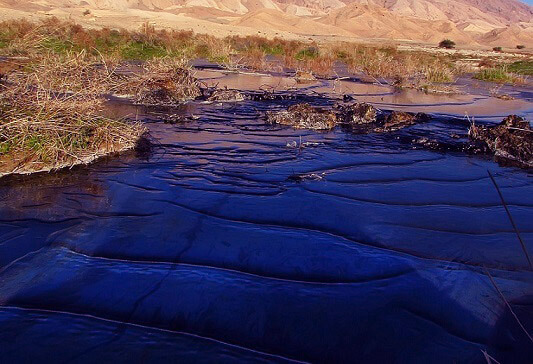 Here, water and soil, together, have created an unparalleled scenery which is, in essence, unique and beautiful. There are works from many different historical periods that add to its attraction. This area is very interesting for researchers in geology and hydrology. On the other hand, it can be an appropriate habitat for migrating birds and native animals in the region because it’s the natural situation and its special climate and micro-climatic conditions provide all the necessary conditions for a natural habitat and wildlife sanctuary. (Micro-climax is the smallest climatic unit under conditions of texture, color, gradient, and earth’s surface.). 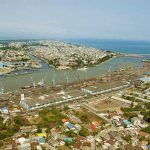 With the proper planning, the area has tourism and ecotourism capabilities. It is located in the northern parts of the province of Ilam and northeast of the city of Ilam, near Sarab-e Kalan, which is located in Chardavol County. 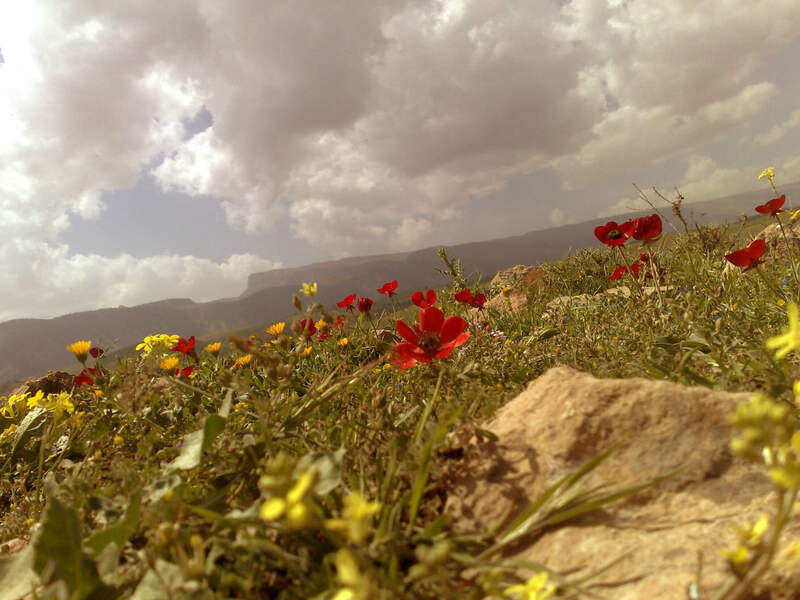 The city is essentially an ancient monument located in the middle of the Zagros Mountains. A small town, built like Mosul and Tikrit, with stones and plaster. 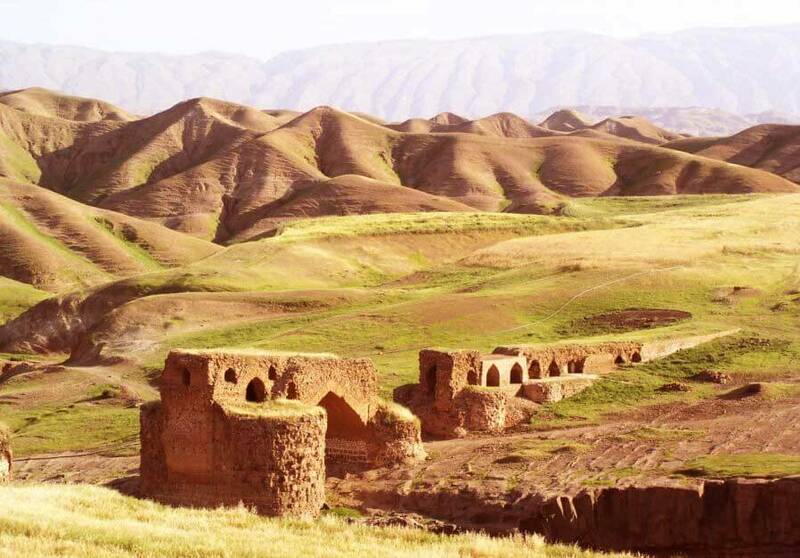 It was the capital of Mozsozan province (an important city in the Sassanid period). 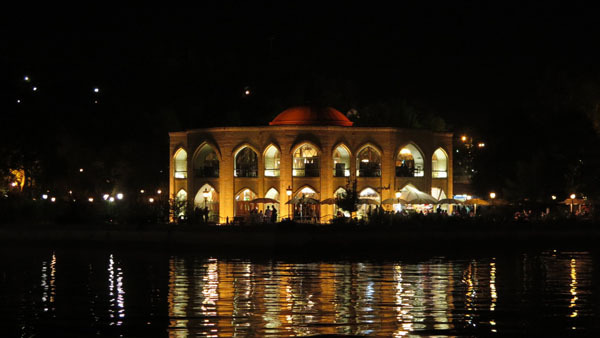 The presence of bridges, roads, castles and ancient settlements in this area indicates the importance of this city. 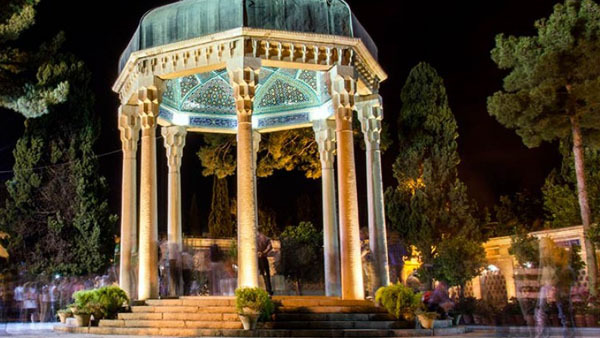 According to the locals, Taq-e Shirin and Farhad was an overnight resting place built by Farhad for Shirin. 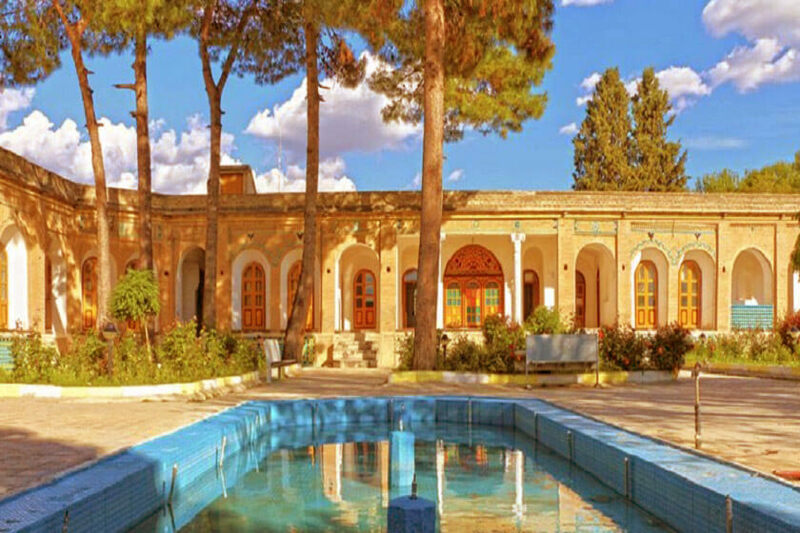 Older locals in Ilam know this building as “Taq-e Shirin”. Taq-e Shirin is basically a rock relief. It faces the southeast and it is on the hillside. It is in the form of a square which is 320 meters long and 290 cm wide. The height of it is about 220 centimeters. It is made entirely of rocks that are cut and rolled up without mortar (Dry stone). The roof has a flat and uniform roof, instead of a crescent’s shape. Inside the strait and as well as the back side of it can be a very suitable environment for a variety of animals and birds. According to ancient tales, Bahram Chobin, the Sassanid commander, went hunting in this particular strait. 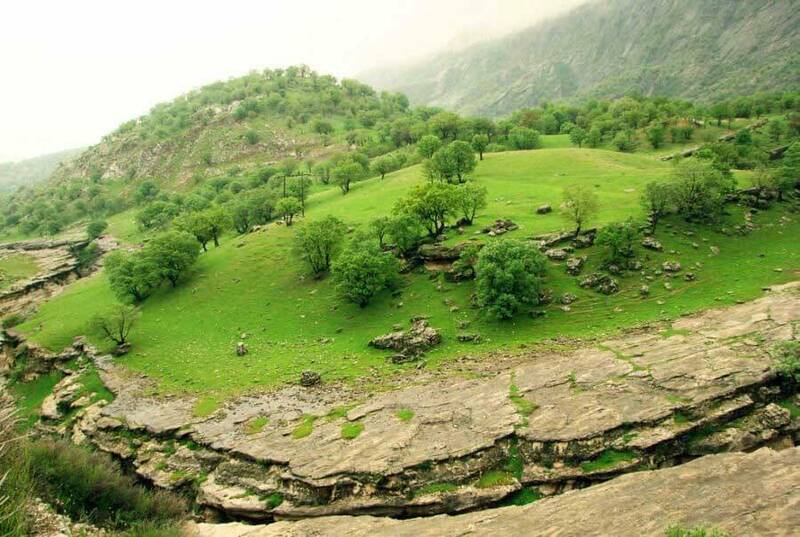 It is located in one of the lush green areas in Ilam province. A fine place for a little off the side hunting in ancient times. The foundation is about 1500 square meters. The castle has a central courtyard with an area of 700 square meters. The courtyard is surrounded by mansions on three sides. The water was provided by Bibi spring, then it was transmitted to the central courtyard of the castle using a pottery based plumbing system. Major materials used in the construction of the castle include brick and sometimes stone. It is 30 km south-east of Ilam and on the route to Arakvaz. This graveyard is located on the slopes of one of the mountain ridges of Shah Nakhjir Mountains, and its approximate length and width are about 350 meters. The graves are mostly found on top of it and on its slopes. 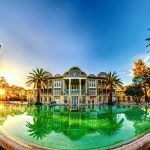 This historical site was registered on February 17, 2000, with the registration number 3046 as one of the National Monuments of Iran. 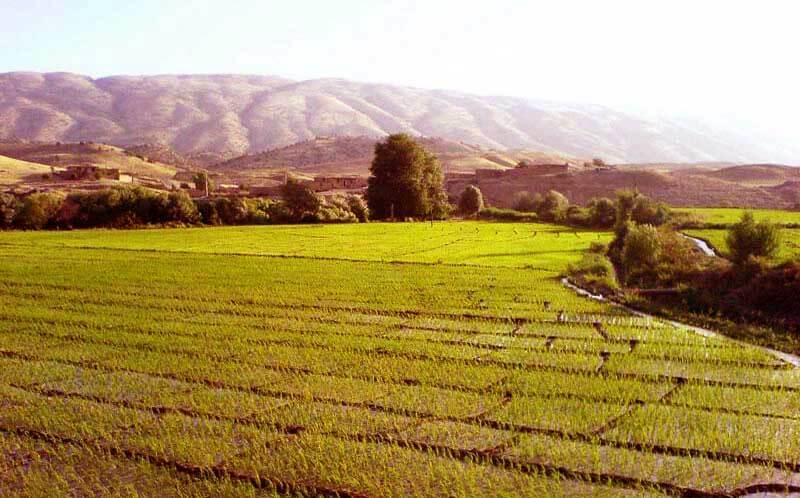 The city is located around foothills in the province of Ilam. 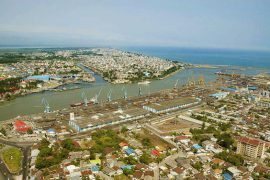 In this city, evidence has been found that suggests civilization in this particular area has been formed from around the Chalcolithic period. The city has been through a lot and has had its fair share of destruction. 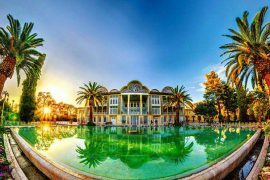 It is the largest historical city in western Iran. Due to the abundance and diversity of the castles in the city, it is most commonly called “the city of castles”. 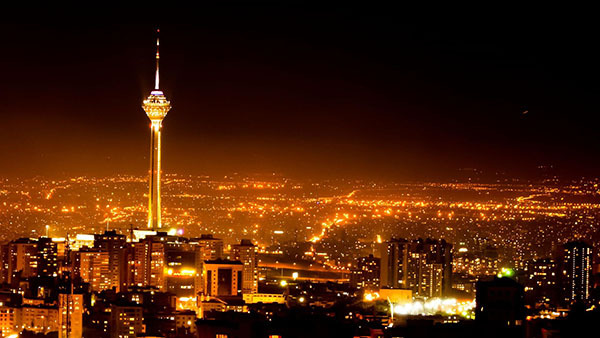 The world’s largest geopark is also located in this city. 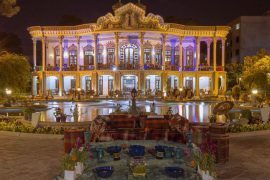 In Ilam province, most historical works go back to the Sassanid era. 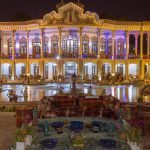 The historic significance of the city is such that historians call it the first historical city from the Sasanian period. A geological phenomenon, in which a mass wasting of about 27 billion tons has slipped and moved. Based on geological studies, this landslide has unusual and unique characteristics. A geological wonder, which has attracted the attention of many local and foreign scientists. 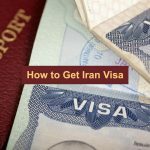 This particular landslide, which seems to be the largest and most extensive one in the world, is located about 150 km south-east of Ilam, northeast of Kabir Kuh and in the limestone geological formations of Asmari, in Darreh Shahr, southwest of Iran. Uintaite springs are a natural phenomenon in which uintaite flows out from the ground, and it is sometimes mixed with water. These springs become active in spring and they peak during summer due to the heat. The uintaite gets mixed with sand and gravel, ultimately creating natural asphalt. 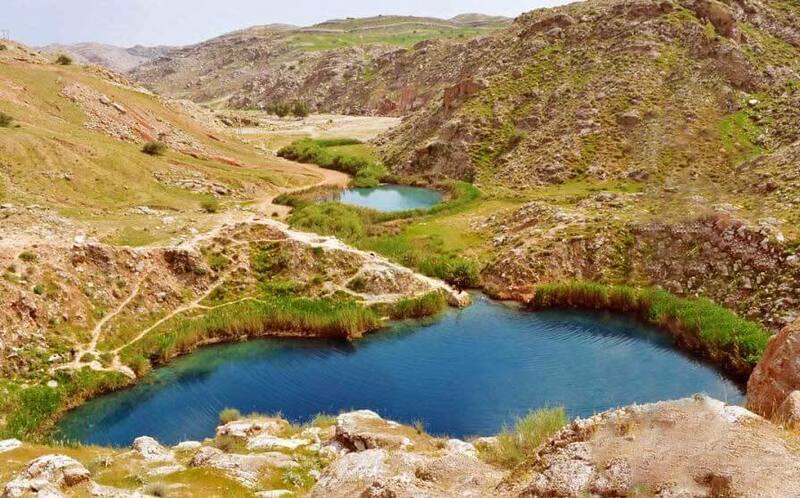 These springs are mostly found in Mesopotamia and southwestern Iran. They can be found in Sindh, Sinai Desert, and the Dead Sea. 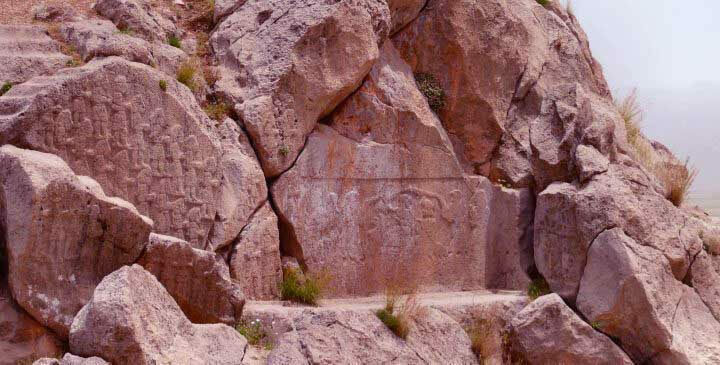 An Assyrian rock relief located in Kabir Kuh mountain range, near Eshtareh-ye Gol Gol village, 15 km outside of Arakvaz and 25 km from Ilam. The cuneiform inscription refers to the assault that Ashurbanipal made in order to wipe out the ancient Elamite civilization. This article represents the great and influential civilization that existed in Ilam province only a long time ago. The Assyrian king conceived the assault as to be a great victory, so he ordered a cuneiform inscription in which he stated the facts.